No one is unfamiliar with the most talented and handsome actor Mark Wahlberg who is not only famous for his acting skills but also well known for his stylish looks. We here present a modish jacket inspired by him. 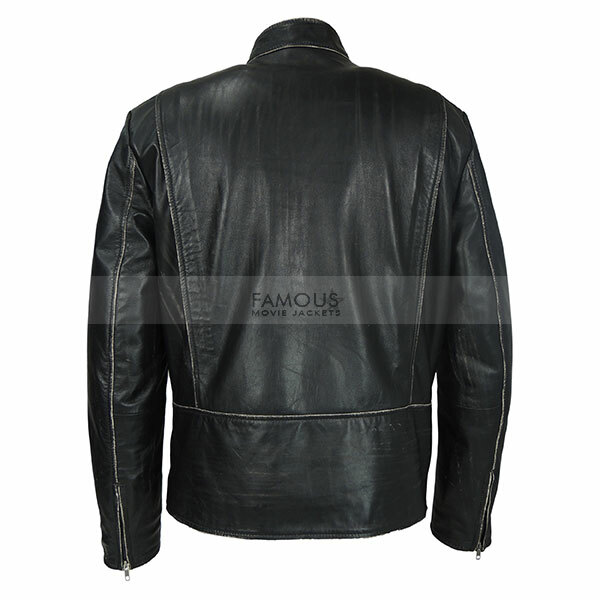 The outfit is crafted of 100% pure leather. While it has a comfortable viscose inner lining. It has snap tab round collar and front is beautifully designed with YKK zip closure while four zipper pockets on front enhance the grace of the jacket. 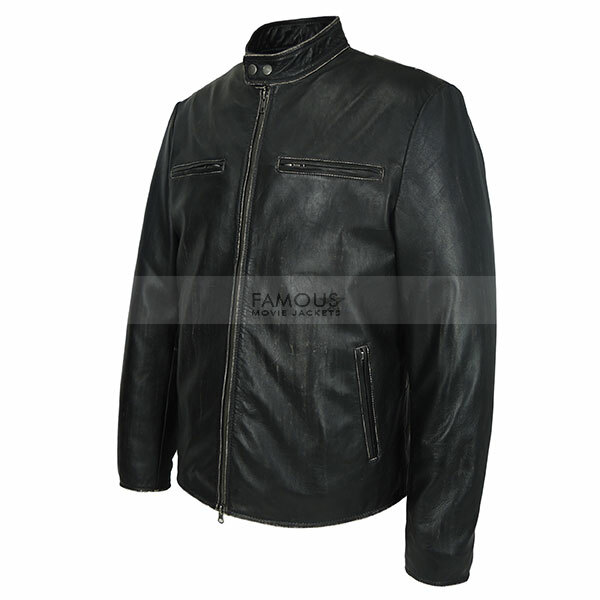 This Daddy’s Home Mark Wahlberg Distressed Leather Jacket is perfect to attain a classy biker look. 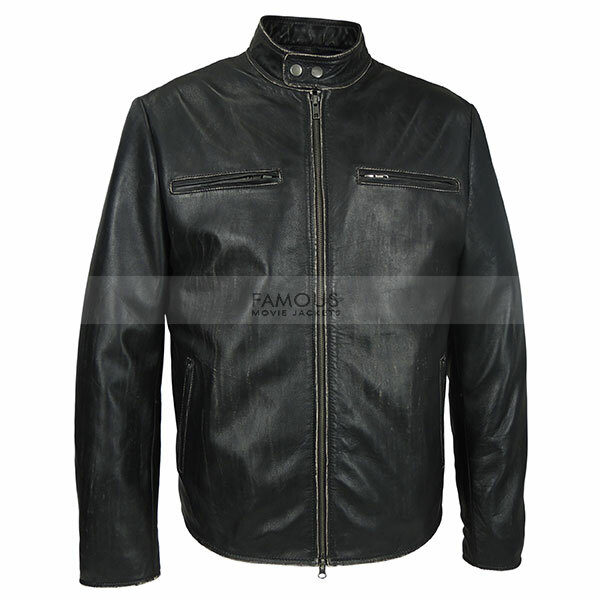 Shop this matt black jacket and enjoy the style of Mark Wahlberg. This jacket looks as displayed, but it was long enough to come exactly on my waistline. It also had enough room in it for me to move my hands easily. Thanks Famous Team. Awesome Jacket. Soft and amazing leather quality. Fits very well. Your size chart is just perfect.